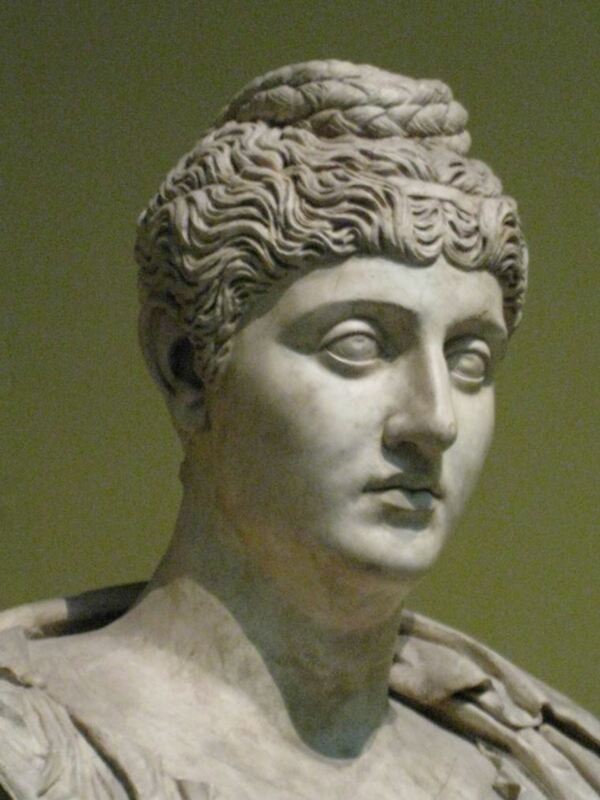 Annia Galeria Faustina was a Roman empress and wife of the Roman emperor Antoninus Pius. As a private citizen, she married Antoninus Pius between 110 and 115, and Faustina and Antoninus had a very happy marriage. Faustina bore Antoninus four children, two sons and two daughters. After Antoninus Pius' accession to the principate, the couple never left Italy.